Car sales were below industry expectations on Dhanteras. Rising fuel prices, higher interest rates and hike in insurance premium kept potential buyers away from dealerships across India. Some dealers, however, said deliveries were happening at showrooms of Maruti Suzuki, India’s biggest carmaker, and its archrival Hyundai. Maruti Suzuki and Hyundai together command nearly 70 per cent of the car market in the country. Industry honchos, auto experts and dealership managers across car brands said Dhanteras car sales were moderate. Tempting discounts on a range of car models from a minimum of Rs 20,000 up to Rs 1.5 lakh were on offer to woo buyers. “We sold not less than 10,000 cars on the auspicious day of Dhanteras,” Puneet Anand, senior vice-president and group head, marketing, Hyundai Motors India, told Financial Chronicle. It was a rise of about 40 per cent than last year when it sold about 6,800 cars, he pointed out. He said the brand offered upto Rs 65,000 to Rs 70,000 discount on Hyundai Grand i10, Elite i20 but no discount on popular Creta SUV. “But overall car deliveries across brands today were below the industry expectation,” Anand said. “We expect better sales on Dhanteras being an auspicious day,” R C Bhargava, chairman at Maruti Suzuki, which sells one out of two cars bought in the country, said. 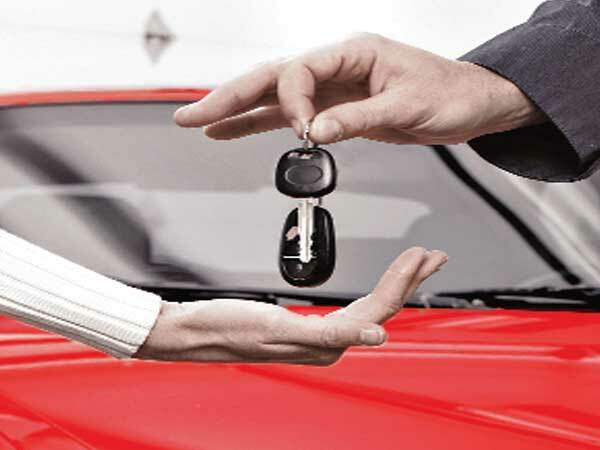 Buyers take possession of the car till late at night, he said, pointing out that it was difficult to give sales numbers. “Car sales were moderate today and lesser than last year,” Sumit Sawhney, country CEO and MD at Renault India Operations, said. He said it was due to general macroeconomic factors impacting sales in the country. “We are still compiling delivery data from all our dealerships but our new generation of cars such as Tiago hatchback, Tigor compact sedan and Nexon compact SUV have become popular,” an official spokesperson at Tata Motors said. “This year there were no major announcements like schemes to lure buyers on Dhanteras like earlier,” said Subrata Ray, senior group vice president at ICRA Research.